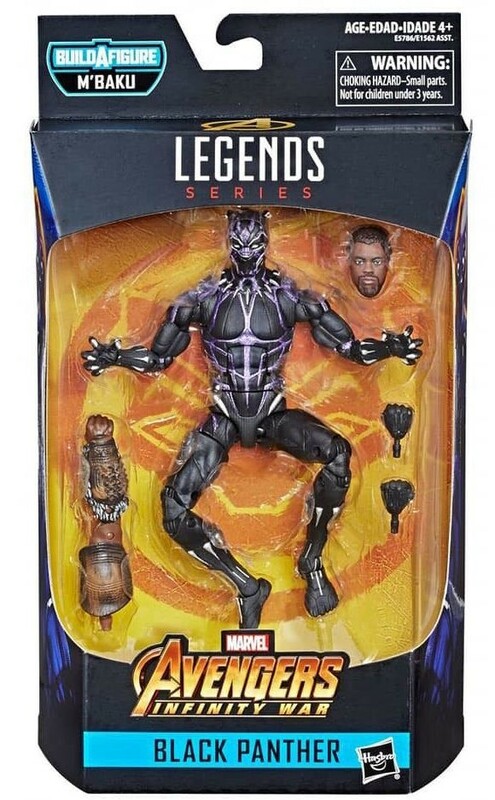 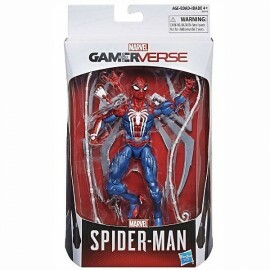 This is our last import wave from Marvel Legends so the price is slightly higher than our usual UK stock. 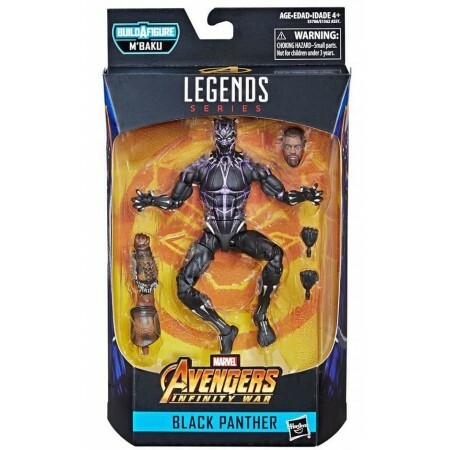 Black Panther stands approx 6 inches tall and comes in his Vibranium Armour. 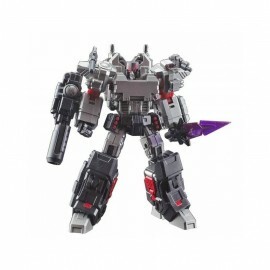 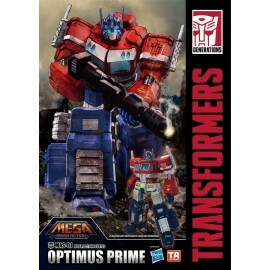 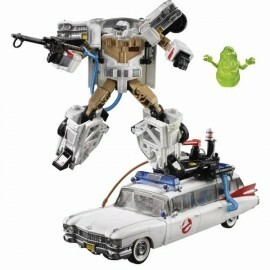 Features super articulated joints for movie accurate poses.